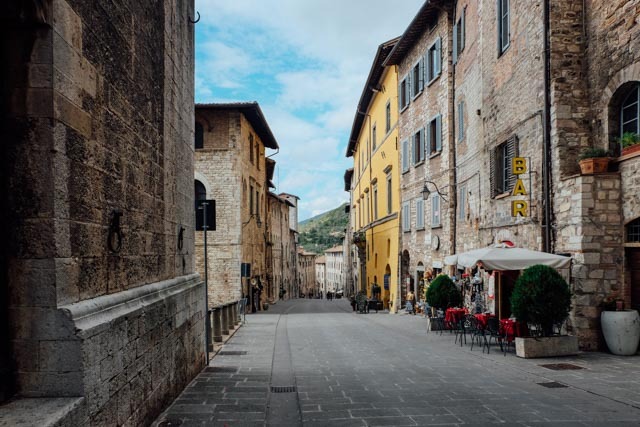 While buying a Tuscan villa might seem like it is only ever going to be possible in your dreams, getting a house in Italy might actually be cheaper than you think. 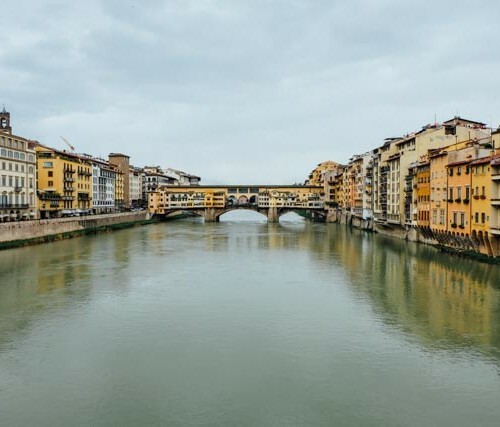 There are so many things to consider when buying property anywhere in the world – but it seems like Italy has some creative and amazing deals right now. Everyone from Airbnb to local villages are coming up with ways to encourage people to move to the more rural reaches of the country. 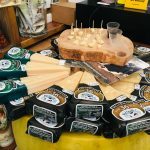 From homes for sale for €1, raffles to give away an entire house in Italy, or free offers to stay from big companies – here is how to have your cake and eat it too while buying cheap property in Italy. 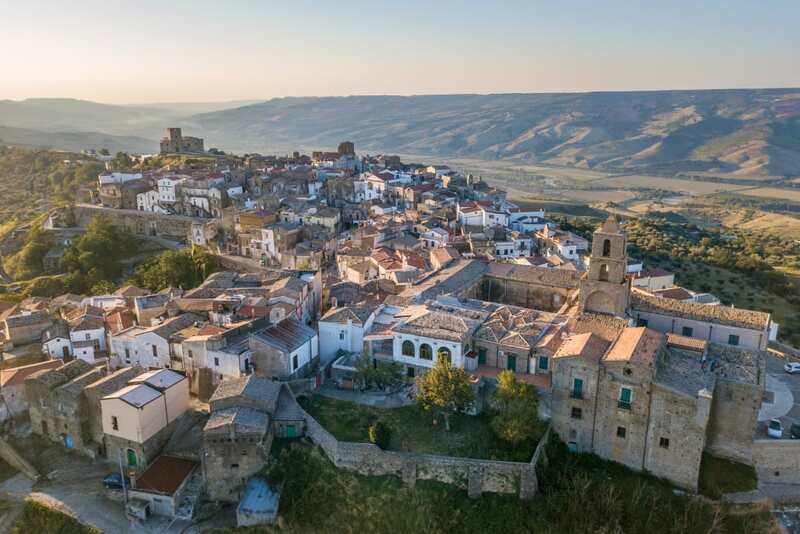 It makes international headlines every time, but it is becoming fairly common for villages all the way from Sardegna to Sicily to start selling homes for the low low price of €1. In fact, there is an entire website (in Italian) dedicated to tracking which villages in Italy are selling houses for a euro. You have to fix it up. These kinds of deals usually come about because villages are being abandoned. Young people leave to go to university or seek jobs in major cities and the populations of these smaller towns only get smaller and older. Some of the old stone houses are simply abandoned. It is these abandoned (and sometimes dilapidated) buildings that are for sale for €1. The buyers must assume all repair costs to bring the houses up to safety code. This often means tens of thousands of euro to repair walls, put on new roofs, update the electrical wiring and plumbing – all of which is more than a little complicated in very old homes. You assume all debt. Repair costs can still be a good deal compared to the cost of buying a standard home outright, but check all the paperwork before you sign. If there happens to be an outstanding debt on the property (e.g. a mortgage or unpaid taxes), that debt comes along when you buy it. Always hire a professional Italian Notary to help with any paperwork. These hidden costs are often why the property is being sold – the rightful owner does not want to pay the taxes and fees. You have to get started right away. After that €1 Italian home becomes yours, you have to start work right away. The plans are due within 365 days and may stipulate that you must use local companies. Once the permits are granted, you have to begin work within 60 days so it all requires being very organized and persistent to keep things on schedule. If you don’t get everything done on time, the town usually reserves the right to refund your euro and take the house right back. Airbnb has absolutely had an impact on the value of homes and the price of rent in Italy – and not always for the best. 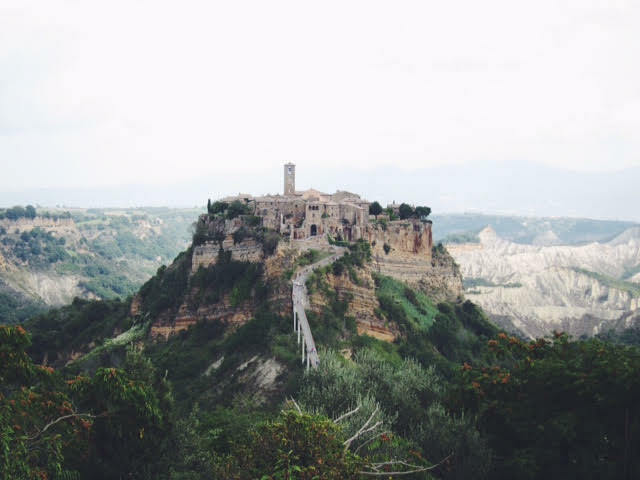 That being said, they are offering an amazing chance to come live in Italy and help to support a town near Matera. The town in question is Grottole, a village that is home to just 300 people but has 600 empty homes. Airbnb is inviting applications for a three-month sabbatical. If selected, you will come live in a newly remodeled stone home in the Basilicata town and work on new initiatives to support the community. 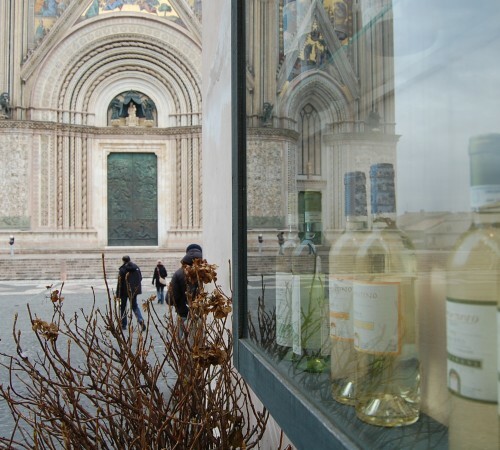 Of course, between all of your work on the good cause, you can find plenty of times for strolls and aperitivo. You have until February 17th to apply to be one of the lucky people selected to live like an Italian. You can fill out the application form here. If you don’t want to go through renovating on your own, you can now enter for a chance to win a house in Italy. The three-story house will be given away in a raffle this spring. 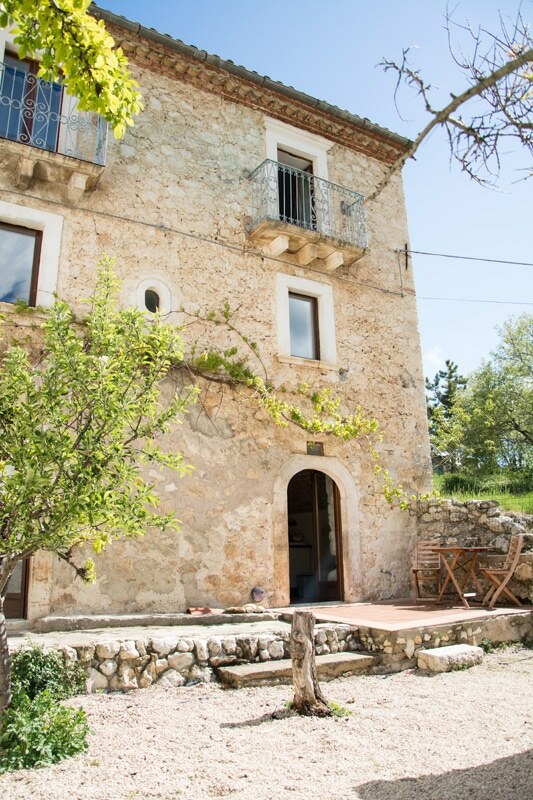 The house in question is in Abruzzo and has vaulted brick ceilings, thoroughly modernized interiors, plus balconies overlooking a beautiful village in the Gran Sasso national park. You can enter the raffle to win the house for £50. The contest is only accepting a maximum of 6,000 entries. And you really do win the house. It will be signed over, all fees completely paid. The second prize is £10,000 – which may not be as good as getting an entire Italian house but is not too bad a consolation prize. You can find out more and enter here. There you have it – three ways to make your Italian home dreams come true for very little (if any) money. 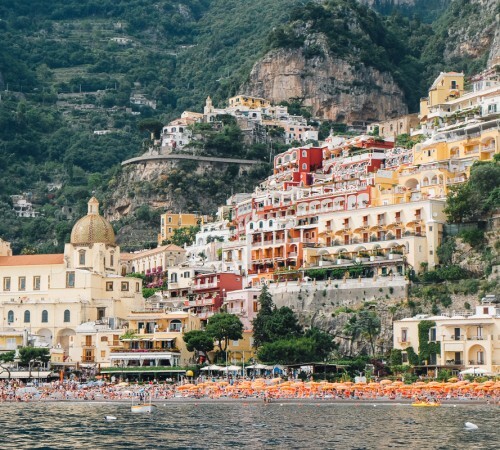 Would you try any of these to get to live in Italy? Note: This post may include some affiliate links which means I may earn a small commission should you choose to buy anything. I’m actually applying for the Airbnb opportunity. It would be a really interesting experience, that’s for sure! Good luck! I thought about it too 🙂 but I think we will stick to Rome for now. I hope you get it! Grazie mille Natalie. La mia bisnonna e nata qui vicino. Invitero la tua famiglia a visitare se vinco! Abito in Oregon USA. I’m an American who would like to become an Italian Citizen through the birth of my Italian born grandparents. I would like to buy a home in Italy and live there 1/2 the year. I understand that I qualify to apply but no one responds at the Italian Consulate office in Trevico, Avellino, Italy. Do I need to hire a lawyer in Italy and how do I go about finding one?